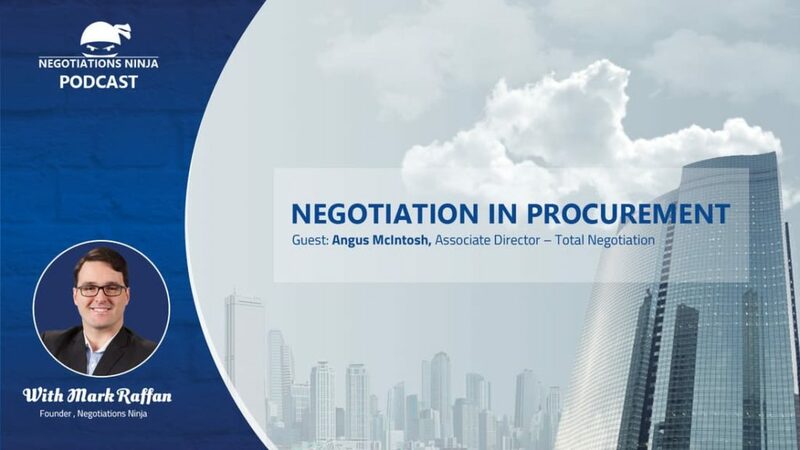 Angus McIntosh may be one of the most eloquent speakers on procurement specific negotiation I’ve spoken to. We cover a ton of content on procurement specific negotiation in this episode and talk about how less than half the outcomes of negotiations are determined by the predictable factors like relative power and relationship history and the rest is actually about situation awareness and control (control of the self and control of the process). 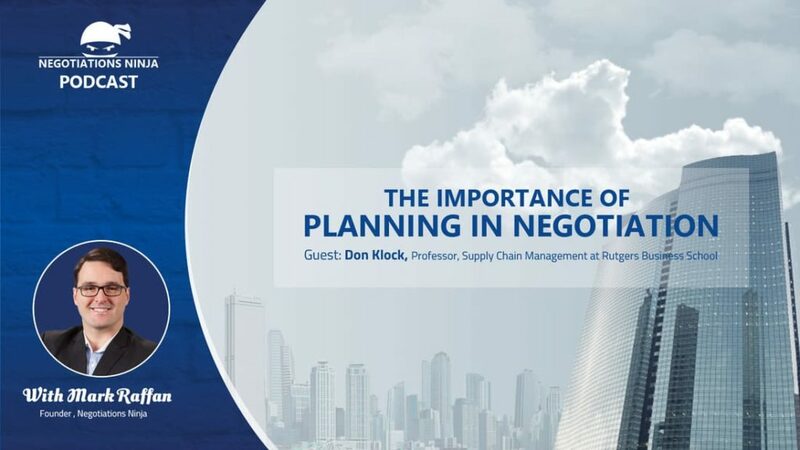 In this episode, we interview Don Klock, a professor of Supply Chain Management at Rutgers Business School. Don has over 30 years of international and domestic experience with major multinational consumer products corporations like Mars and Colgate Palmolive, where he was most recently their Chief Procurement Officer. As you’ll hear, he has fantastic advice around the value of planning in negotiation. 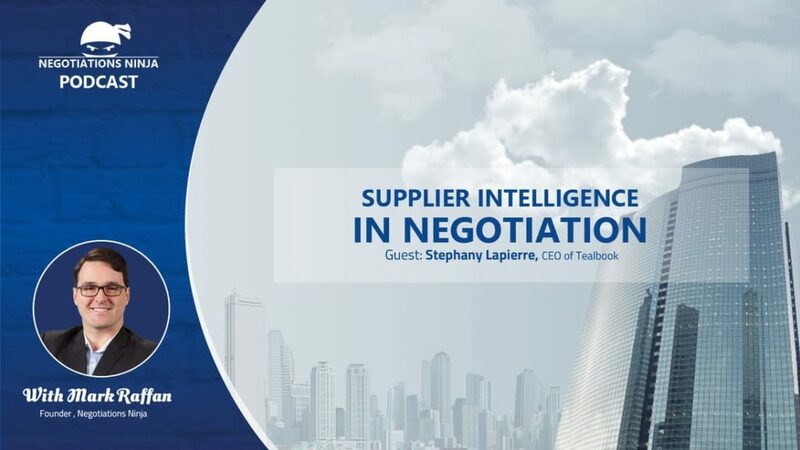 He’s a legend in the world of procurement and negotiation and it was truly an honor to talk with him. 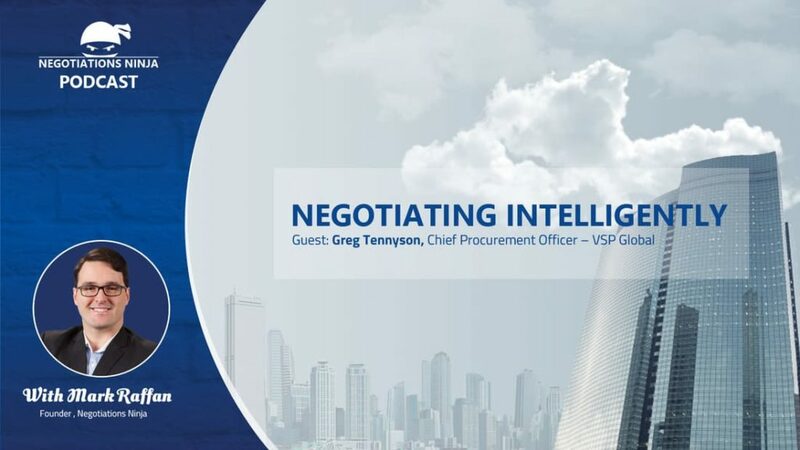 In this episode, we interview Greg Tennyson, a man called the most forward-thinking procurement executive in the U.S.. Greg is a recognized global executive with extensive experience leading transformative change across a wide range of organizations for Fortune 500 companies. He’s currently the Chief Procurement Officer at VSP Global and previously held the same role at Salesforce.com and Oracle. ​He has been featured by Supply and Demand Chain Magazine. He’s heavily involved in the Bay area procurement scene and was actually a founding member of the Bay Area Procurement Council. He sits on a number of advisory boards for emerging high-tech companies, and as you’ll hear in this episode, he’s heavily involved in some upcoming tech in the procurement space. Dominic is a serial entrepreneur who also happens to be a business coach. He has built and sold two multinational businesses in the last two years. He is the global franchisor for a company called Focal Point Coaching which is a company that he took from 6 units to 200 units in just a few short years. Dominic is also the host of the ZorBusiness Podcast, where he educates other franchisors on how to grow their franchise operations.